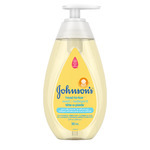 J'ai recue le shampooing et la lotion Johnson's hier , je l'ai utilisée quand j'ai donner le bain a ma fille le soir meme ! Le produit convient tres bien a la peau fragile de ma fille et laisse un parfum douce et delicat !j'adore l'utilisée , je le recommande ! 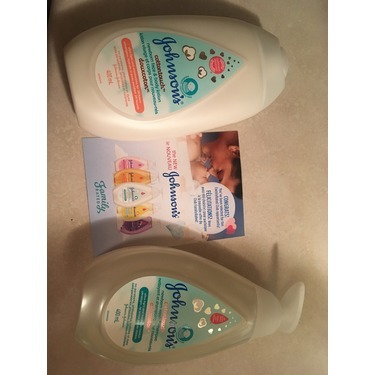 I loved trying this product! 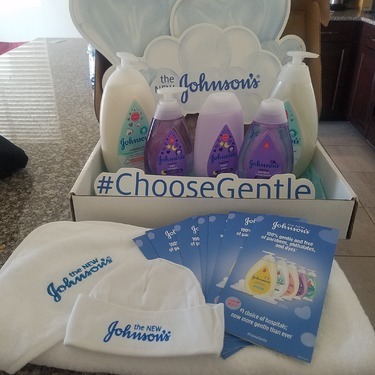 The shampoo and neon wash is great for not only newborns but for mothers as well. The scent isn’t too strong and it leaves the hair and skin feeling soft and silky. I highly recommend it. 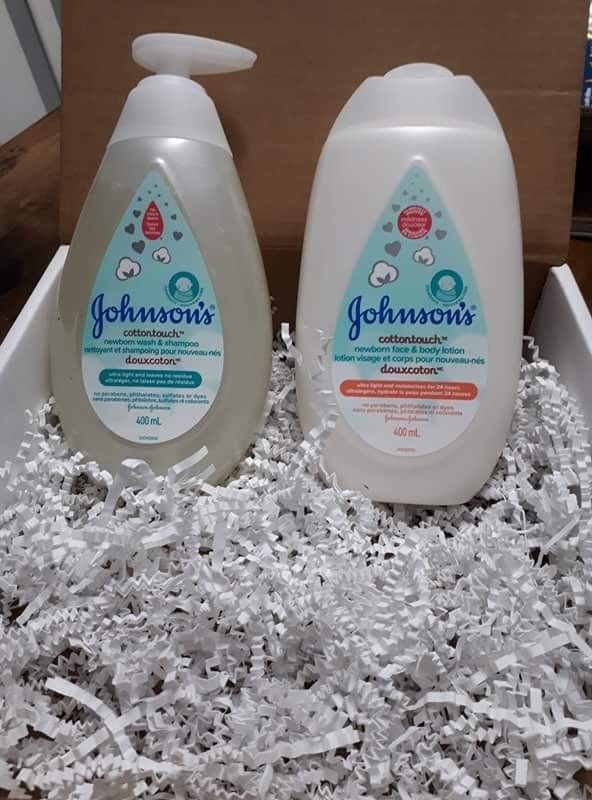 I was chosen to test the CottonTouch Newborn Baby Wash and Shampoo. 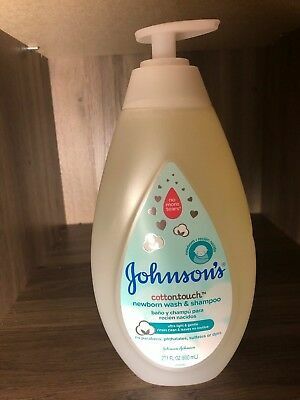 I'm not sure what the cotton adds to this product, or if it's just a gimmick, but I liked that there are no parabens or anything artificially added in here. 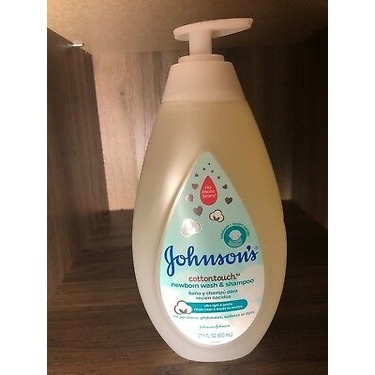 It seemed richer than the other Johnson's body wash and shampoo we were using and my baby seems to like it, so we are going to continue using it. I like that it's specially formulated for newborns. 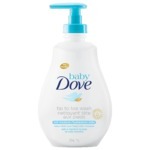 This is a great unscented baby shampoo. 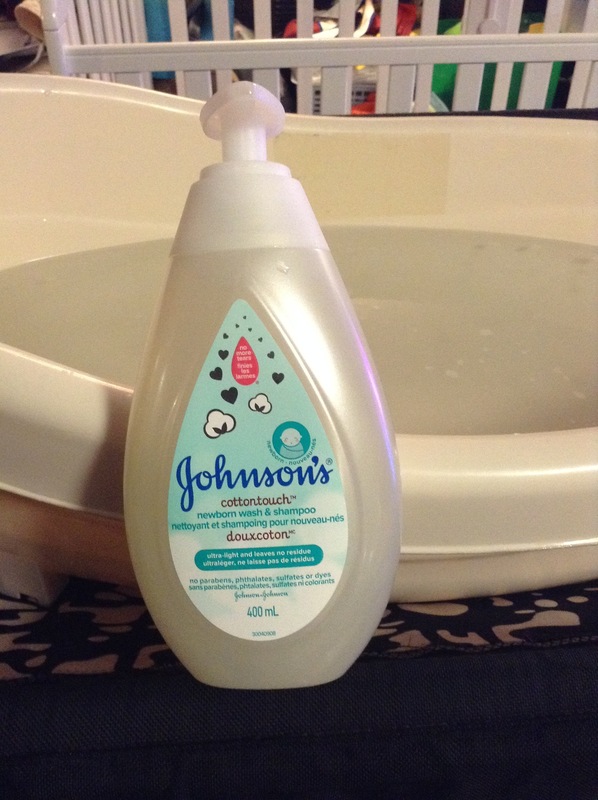 It lathers up well and it not irritating for my newborns eyes. It gets her hair clean and washes out easily!!! 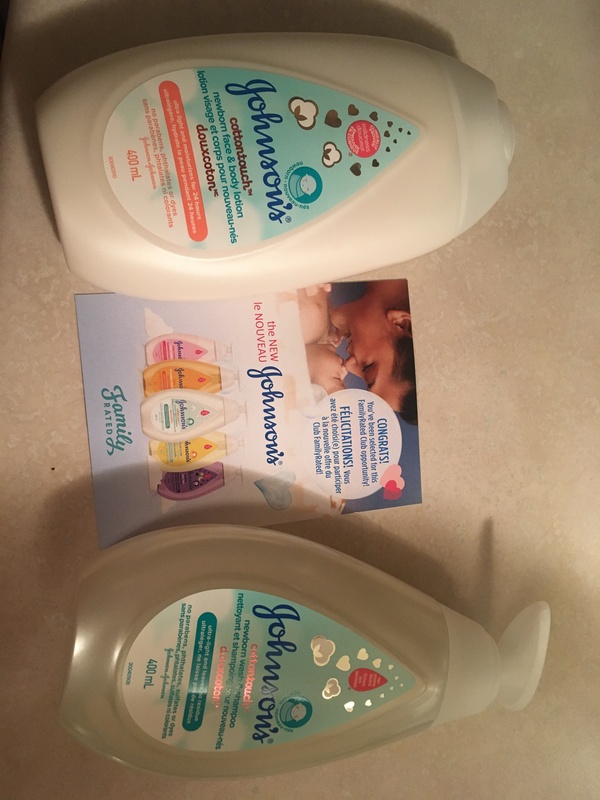 I received this new product from Johnson as a free product . I tried it immediately and I was really amazed by the good quality . My little one was so happy and excited during her bath this time . I received this product for free in the mail, but I love it. 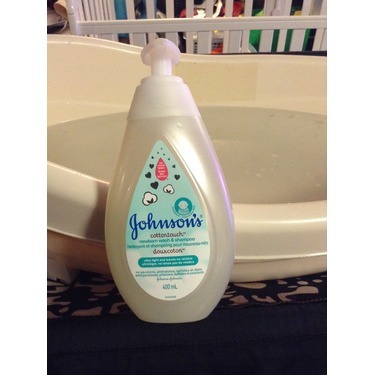 I used it to bathe our daughter and not only does it smell great, it’s also mild and gentle on her skin. I will definitely be purchasing this product again. Recently used it, and i like it. I have a small baby so i'm always looking for mild-scented and gentle options to bathe her in. 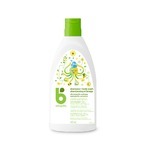 This product seems to be specifically formulated with young babies in mind, which is great. 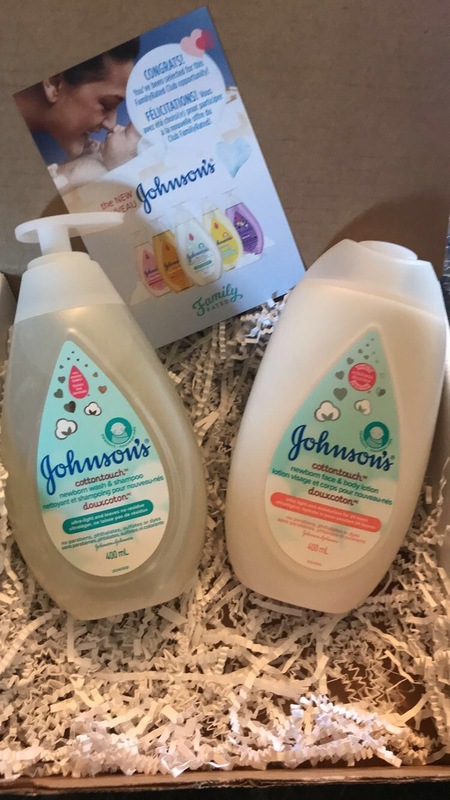 I received this sample a couple of days ago and gave my little one a bath last night with it and I tell you it's incredible! The lather, the clean and the smell are all so nice and long lasting! It left her skin feeling so soft and snuggly! 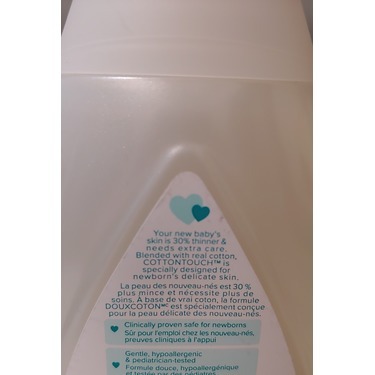 Its gentle as my little one has really sensitive skin and this was just amazing for her! Her hair still smells pretty today! 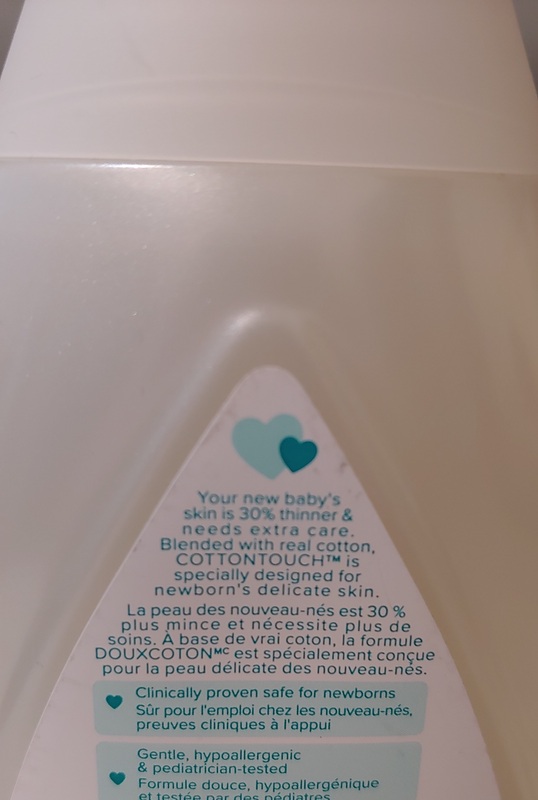 J’aime beaucoup le produit il sent très bon et est crémeux mais pas collant. Ma fille l’aime beaucoup à chaque bain et elle sent super bon en sortant.